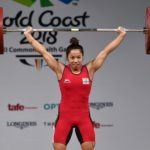 Commonwealth Games 2018: Highlights and New Stars of India!! The 2018 Commonwealth Games has become India’s third most successful CWG of all time. 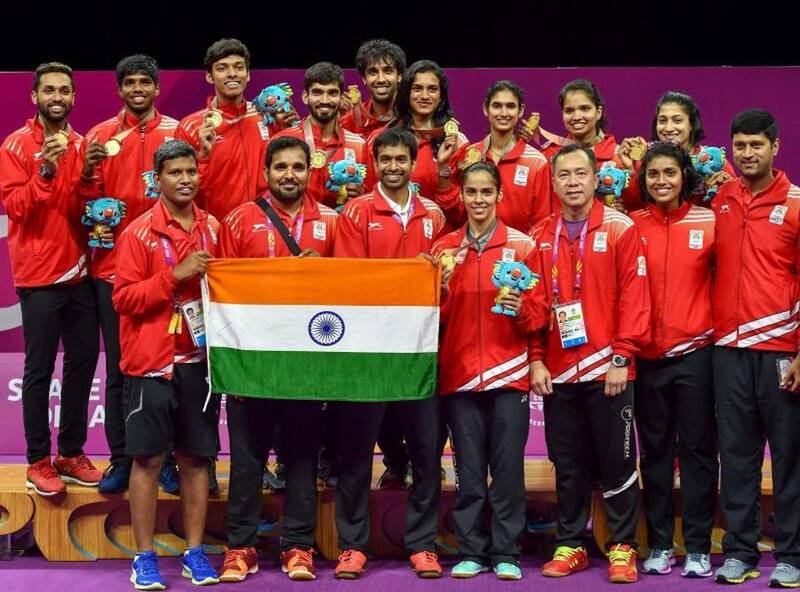 The 2018 Commonwealth Games has become India’s third most successful CWG of all time, with a 200-plus contingent finishing third in the medals tally with 66 medals (26 Gold, 20 Silver and 20 Bronze). Only Australia with 198 medals and England with 136 were ahead. India’s 26 Golds was also third, behind Australia (80) and England (45). Prime Minister Narendra Modi congratulates India’s contingent at the 2018 Commonwealth Games in Gold Coast via Twitter on 15th April 2018 said that the competitors will motivate more youngsters to pursue sports. India’s combined 66 medals is its third best showing in the history of the Games. India’s best remains 101 in New Delhi (2010), followed by 69 in Manchester (2002). India bettered its showing in Glasgow 2014, where we finished fifth overall, by just two medals. 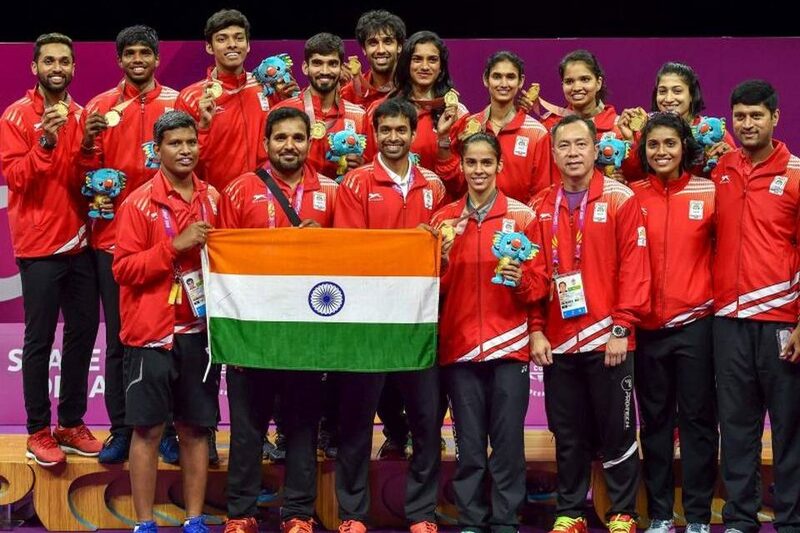 In Glasgow, India claimed 15 Gold, 30 Silver and 19 Bronze. India’s best Gold tally of 38 came at home in 2010. With the spotlight away from the hockey players who sadly returned empty handed, the focus shifted to the likes of paddler Manika Batra from Delhi, javelin thrower Neeraj Chopra from Haryana and weightlifter Mirabai Chanu, who all led from the front to ensure that India’s national anthem was played 26 times, across seven venues, from the Belmont Shooting range in Brisbane to the Oxenford studios which hosted table tennis, squash and boxing. The rarity of his achievement ensures that the ‘best Indian male athlete award’ of the Games should go to javelin throw champion Neeraj Chopra. On his way to gold, Chopra silenced the home crowd, which was rooting for veteran Australian Hamish Peacock. 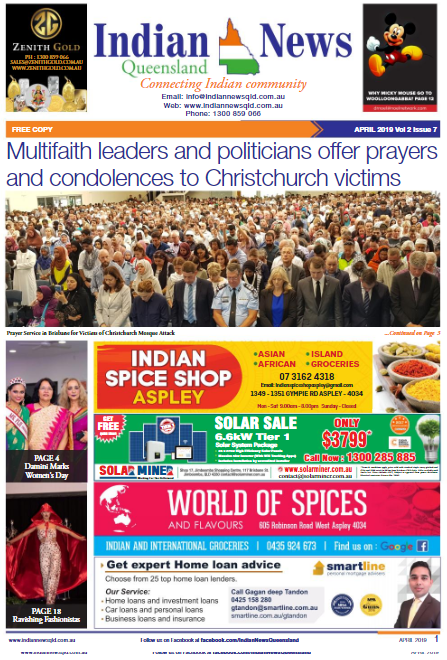 Competing in the hostile, packed cauldron of the Carrara Stadium would have been a tough initiation for Chopra, who proved he was made of sterner stuff, coming up with a series of massive throws that took the gold away from the hosts. The same honor in the women’s section should go to another youngster table tennis champion, Manika. 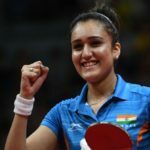 No one, not even her teammates, expected such a stunning show from the 22-year-old but the Delhi girl was in her own zone, beating higher-ranked rivals from Singapore twice during the course of the Games. Seema Punia was expected to win the silver and she did just that, but no one thought Jinson Johnson would trouble the Africans in the men’s 1500m final. Johnson ran the race of his life to better the national record set by Bahadur Prasad way back in 1995. 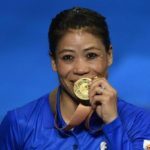 The weightlifters won a bag full of medals but the tone for the golden run was set by Mirabai Chanu, who set a new Games record in women’s 48kg. Wrestler Divya Kakran from Delhi stunned everyone with her stellar performance, despite being pitched against experienced players. Though the 19-year-old Commonwealth Games debutant had to settled for a bronze, it did not come without a tough fight with competitors. 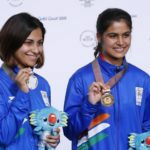 India’s young shooters stole the limelight, setting the range on fire, but few veterans stood their ground and took the gold. Heena Sidhu, after losing to Manu Bhaker in the 10m, took the 25m gold while Tejaswini, the 2010 World Champion, won a gold and a silver. 15-year-old Anish Bhanwala is for a sure a star in the making. The young shooter sensational debut at the Commonwealth Games has become the talk of the town especially after he created history by becoming the youngest Indian gold medalist with a win in the men’s 25m Rapid Fire Pistol event.